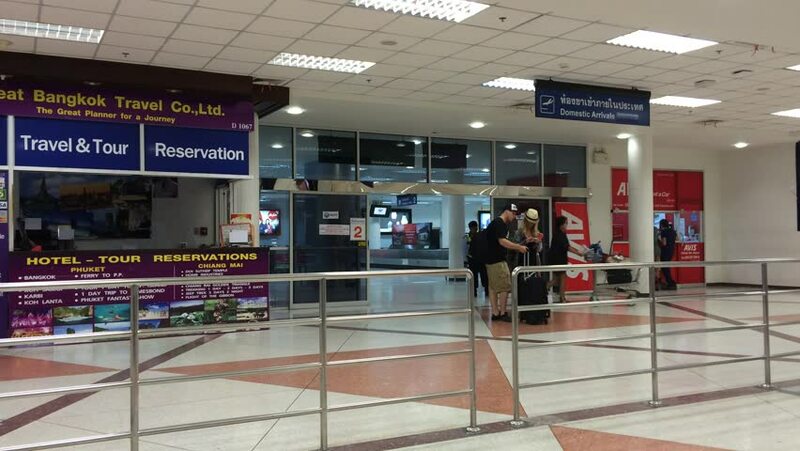 CHIANGMAI , THAILAND - SEPTEMBER 13 2014: Inside terminal of Chiangmai International Airport. Chiangmai, thailand. 4k00:14 CHIANG MAI, THAILAND -APRIL 25 2017: Passenger inside International Terminal of Chiang mai International Airport. 4k00:07HOCHIMINH CITY, VIETNAM - JUL 2, 2015. Check-in counters in Tan Son Nhat International Airport. Tan Son Nhat was among the top 50 busiest airports in the world in terms of passengers handled in 2015.
hd00:13KUALA LUMPUR, MALAYSIA - CIRCA FEB 2014: People at Bukit Bintang shopping mall. Bukit Bintang is the name of the shopping and entertainment district, it is very popular among tourists and locals. hd00:17Beijing,China- February 18,2018:Modern shopping mall in Beijing,china.